Blackmagic Forum • View topic - nVidea GeForce RTX - Official Launch Event. nVidea GeForce RTX - Official Launch Event. 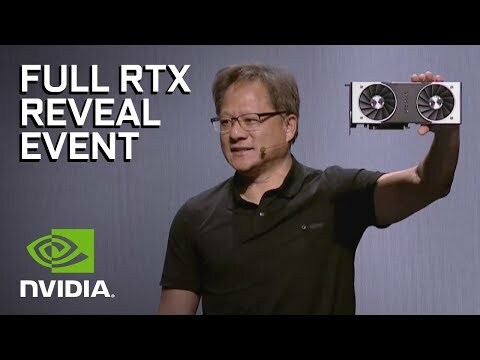 To those of you that missed the nVidea GeForce RTX - Official Launch Event.